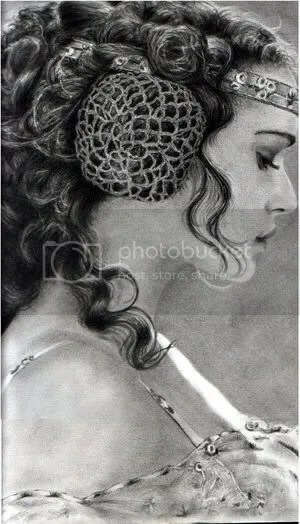 The Artist | "The Adventures of Lisa Lemonada"
Senator Padme Amidala (Skywalker) The first piece in which I used my “Conte a Paris” pencils. Very satisfied with the results. The hair and hairpiece were absolute killers, but i enjoyed making this immensely. 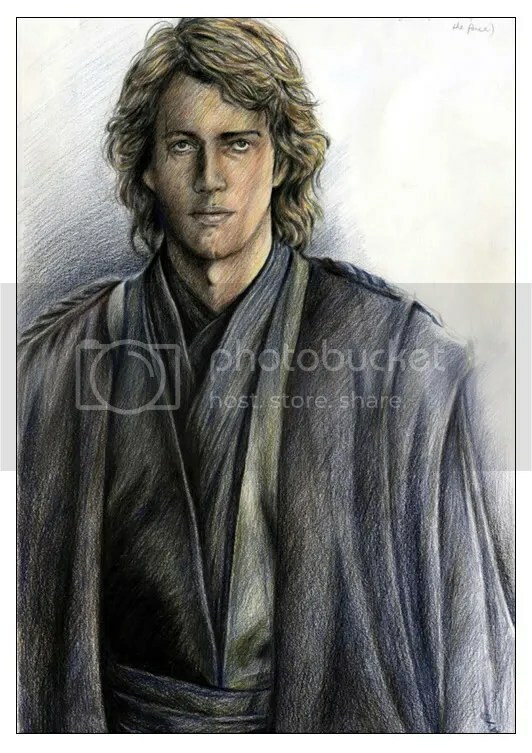 Anakin Skywalker (EP III) – No fair if there’s no Anakin. 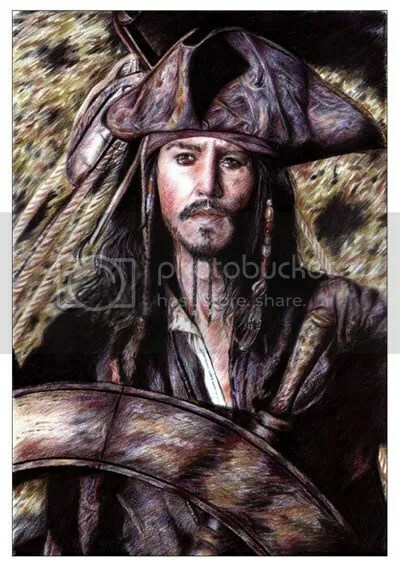 ;p Second coloured work (c pencils). I have tried to capture his likeness and essence dead on (with quite successful results). The clothes were particularly trouble-some. But fun as well. 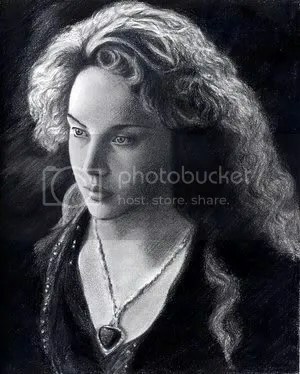 Rose DeWitt Bukater (played by Kate Winslet – TITANIC 1997) I made this a little bit rough, didn’t “polish” the hair (I think I used Mech pencils on this one) and most of the face. 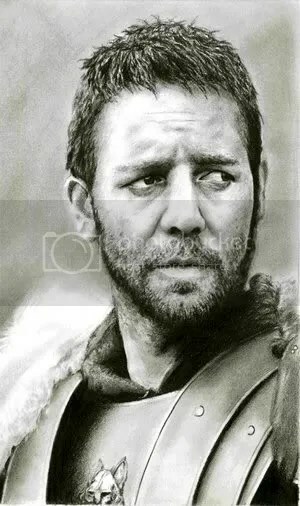 Maximus Decimus Meridius (Russell Crowe – Gladiator) Still very proud of this one after many years, my first really nice work. I can say I have captured both his face and essense nicely. Used a combination of Steadtler pencils on this one.